Built for the AV, Lighting, Production, Events and Party sector. 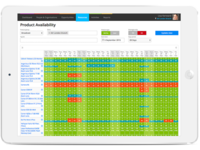 Rental businesses within these sectors looking for an affordable, scalable, easy to use product to help manage all rental processes. 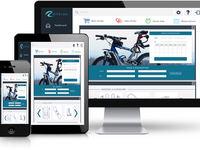 Rentrax is an easy to use software solution for Sport Equipment Rental Businesses to increase their efficiency, flexibility, and profit by going paperless and reducing human errors.